During the school year, Rochester City School District students get free or reduced price lunches. Aaron Lattanzio of the Finger Lakes Health Systems Agency says that program benefits a lot of families, and shouldn't end in June. 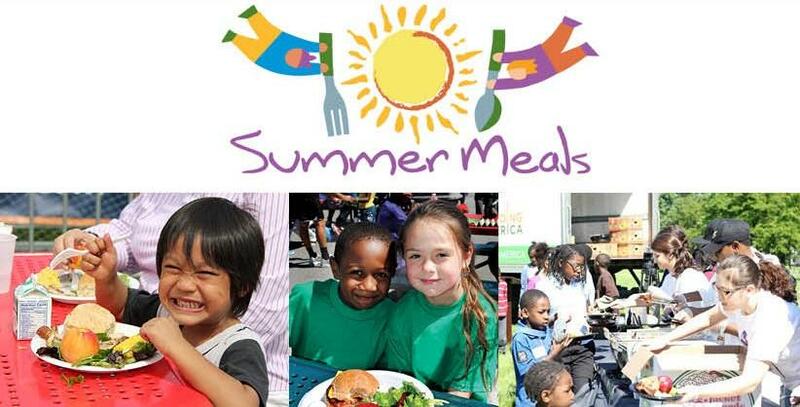 Now to the end of the summer, anyone from 2-18 years old living in the city can get a free breakfast or lunch at select locations through Rochester Summer Meals. Lattanzio is the program's coordinator. He says the meal program offers the obvious benefit of feeding hungry children, but it also has a secondary gain. "Staying active and having a healthy meal during the summer helps reduce summer learning loss, so when kids go back to school in September they'll have maintained more of what they learned from the previous year and will be better off to start the year." The program is a collaborative effort between the city, the school district, Foodlink, FLHSA, the Community Foundation, and area charities. There's no income requirement, and they're serving at dozens of locations around the city. You can find out where at healthikids.org.